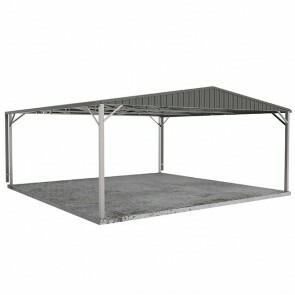 If you are looking for a gable roof carport, you have come to the right place. 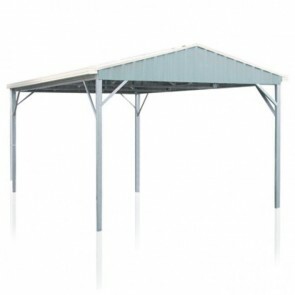 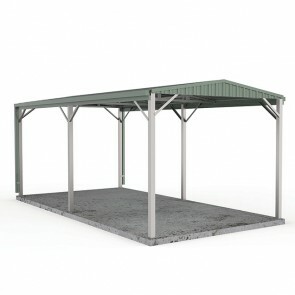 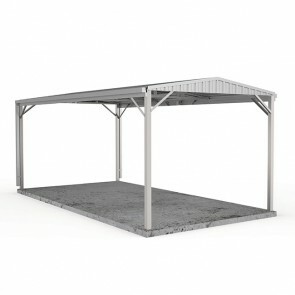 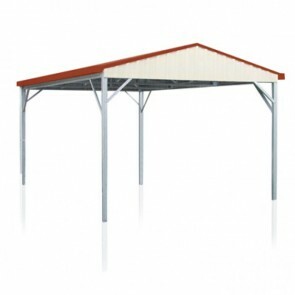 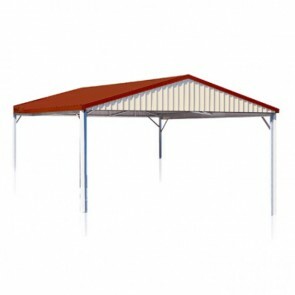 With a wide range of double and single gable carport kits available, you will find the prices are right at ShedStore.com.au. 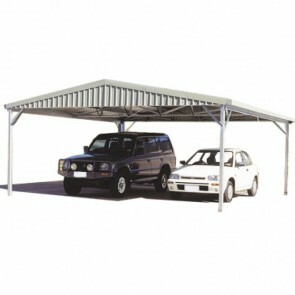 Find a range of Gable Roof Carports available in our store.